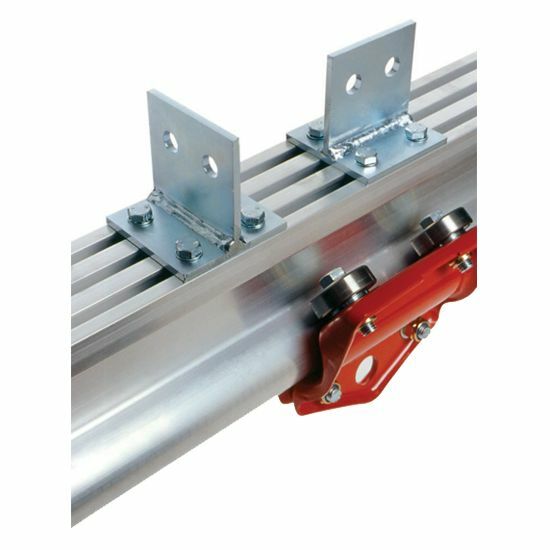 The key to the complete Altrac system is ease of assembly by using the range of standard brackets and mountings, plus the provision of T Slots in the extruded track section allow for the use of captive nut fasteners. 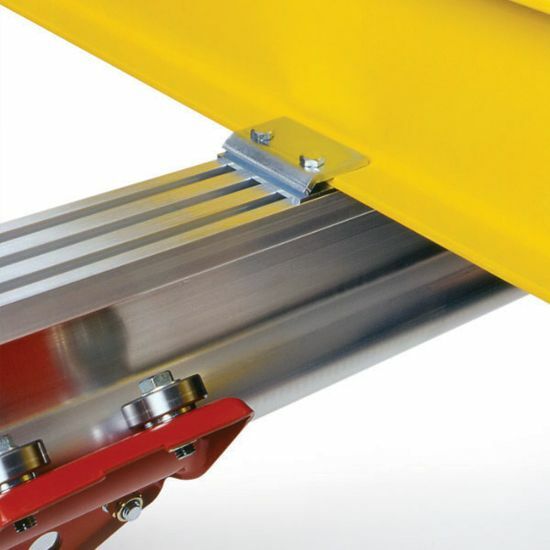 The slots give unlimited scope for positioning of suspension brackets and mounting locations. 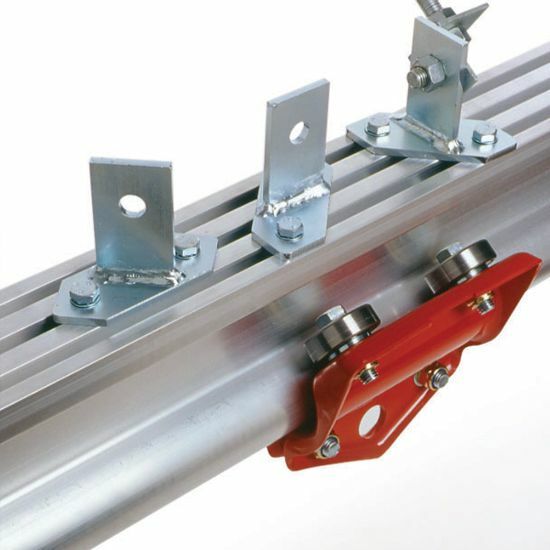 This also provides easy mounting of ancillary equipment such as collector rails, catenary systems, electrical equipment, air lines and fittings. 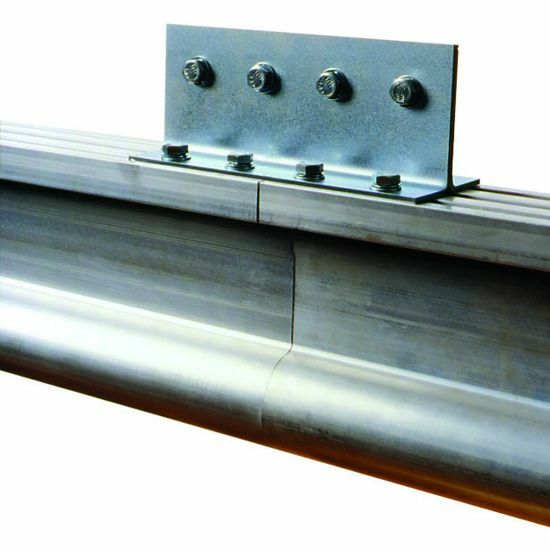 A full range of structural brackets is available to easily and safely install and support the system. 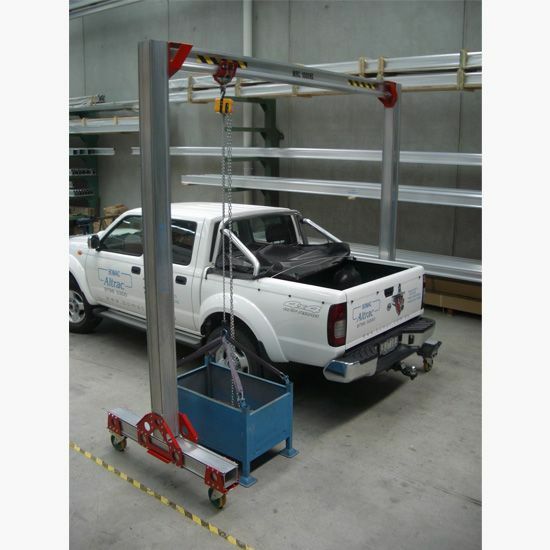 All that is required is a 13mm spanner, a pop riveter and a portable drill. 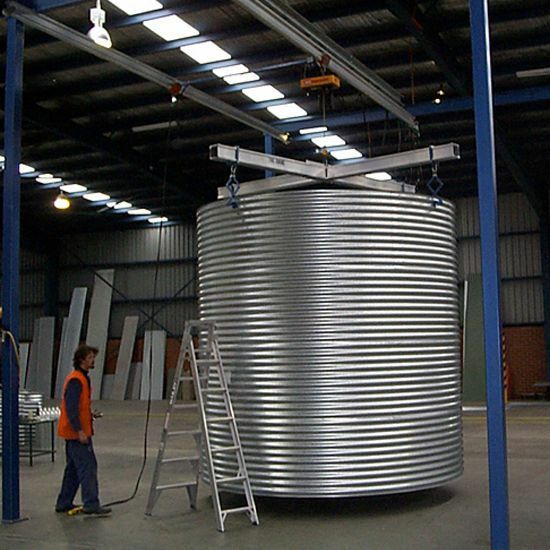 The system, being lightweight and modular, can be quickly and easily installed allowing for future modification, extension or relocation. 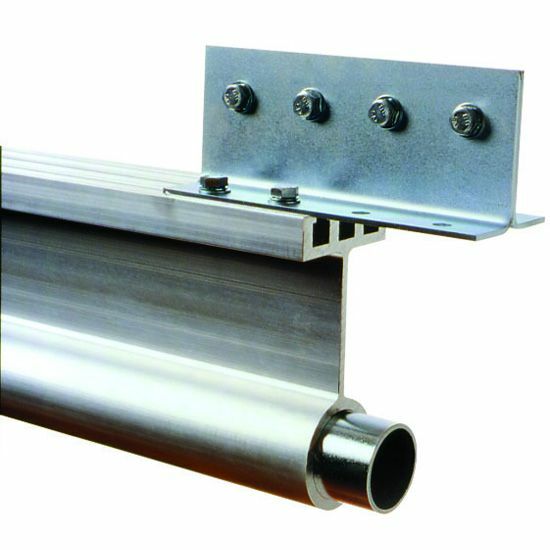 All brackets and fixtures are zinc plated for corrosion resistance. 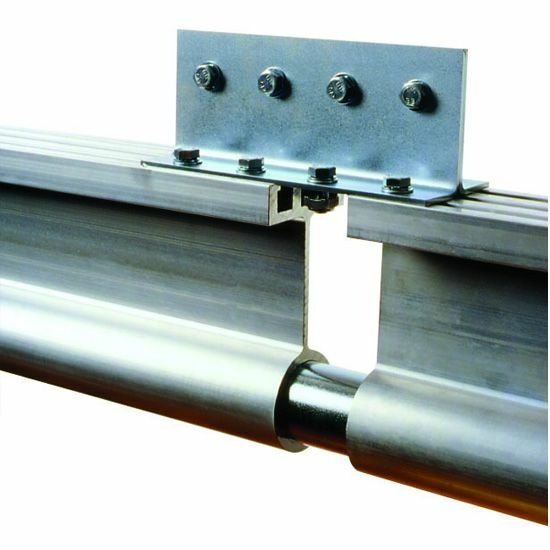 Fasteners are grade 8.8. 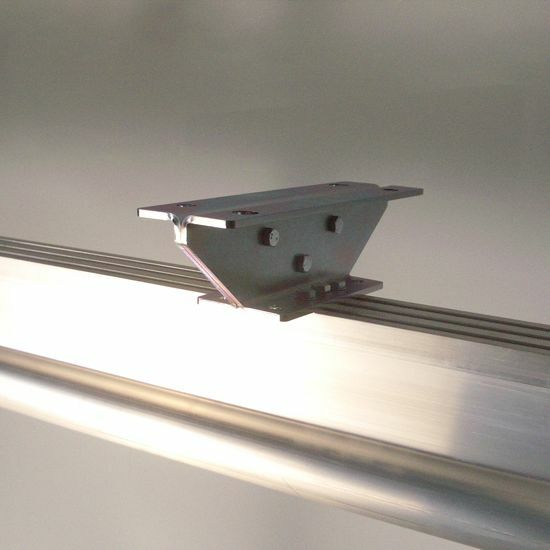 Brackets and mountings are supplied complete with rivets (where necessary) bolts, nuts and washers. 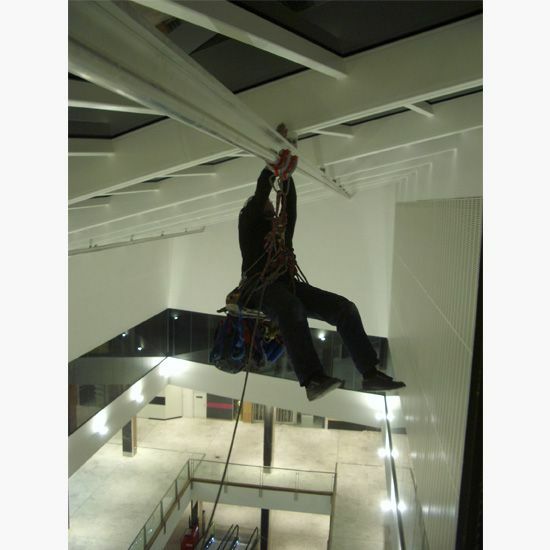 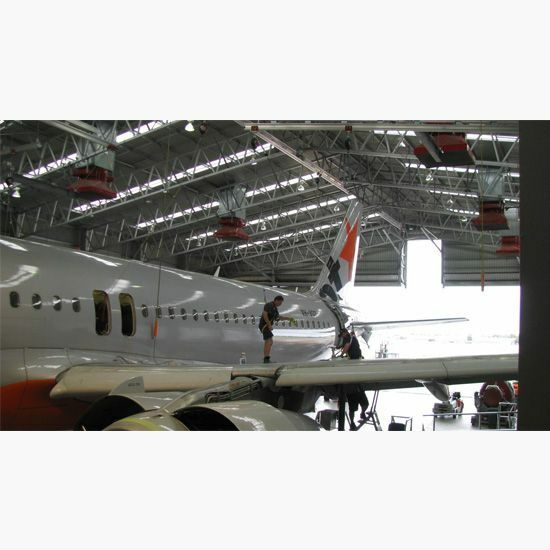 For additional protection particularly in outdoor environments brackets may be E-coated and powder coated. 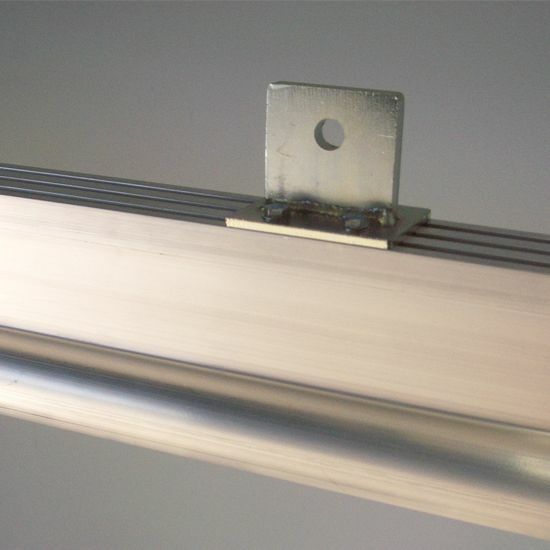 E-coated bolts are also available. 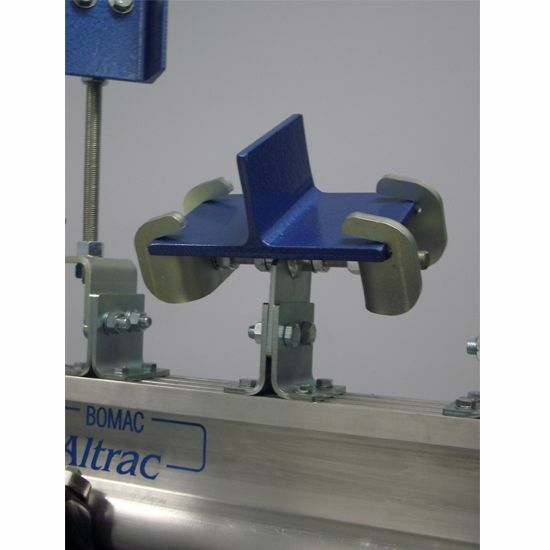 Bomac has the capability to design in house custom brackets to meet your requirements. 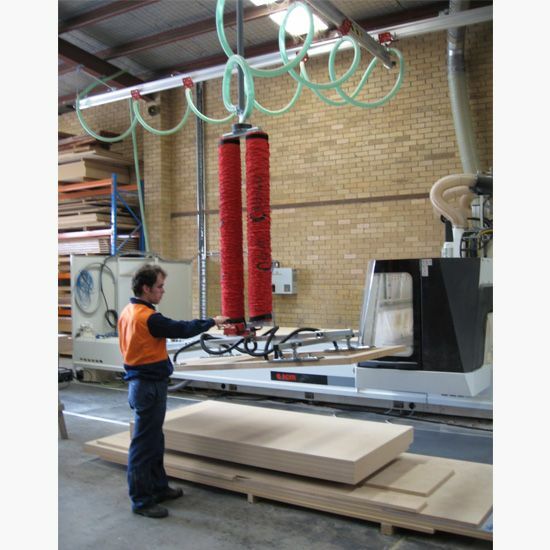 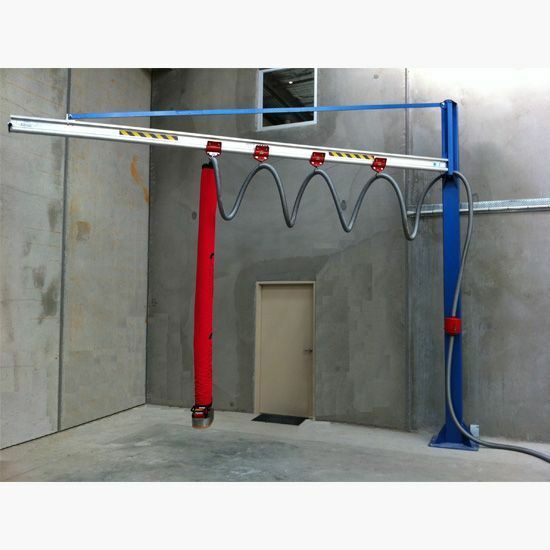 Bomac Engineering products comply with Australian safety codes, including Australian Crane Code AS1418.